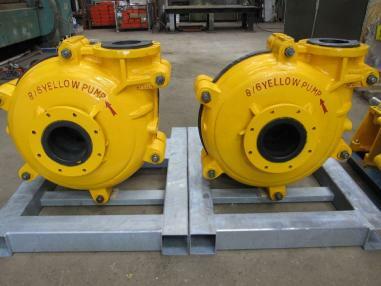 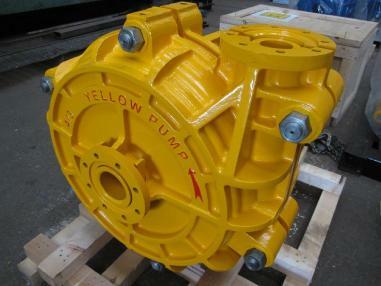 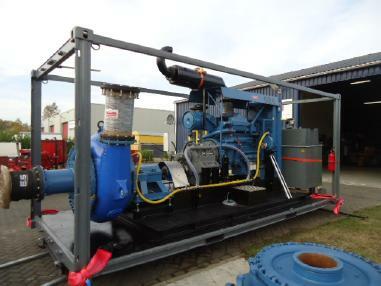 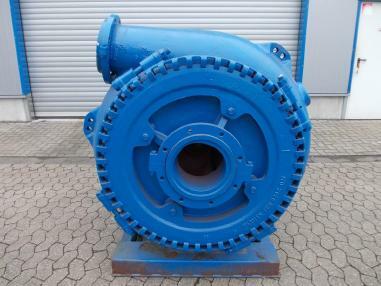 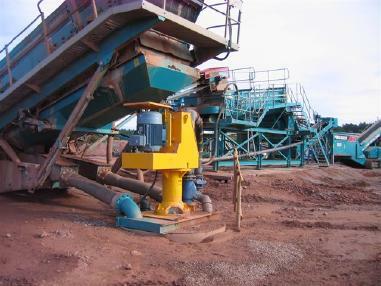 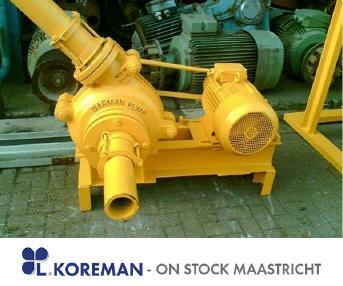 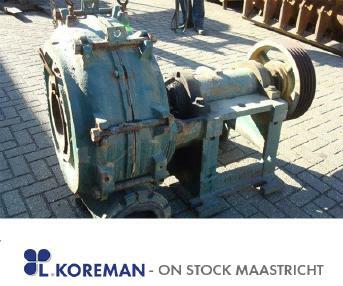 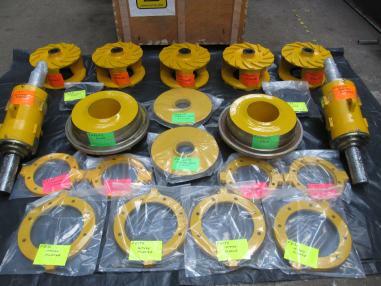 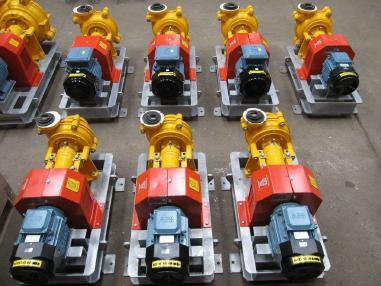 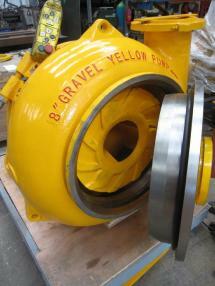 For Sale - Warman type slurry pumps and pump set. 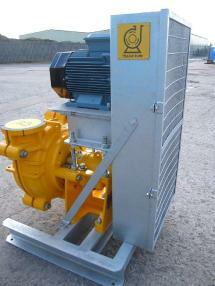 Available from the UK. 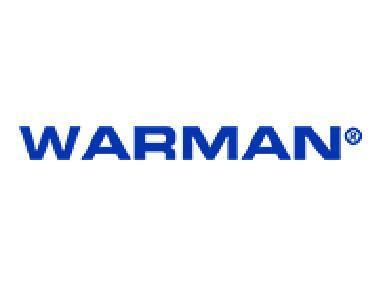 World Wide Supplier.